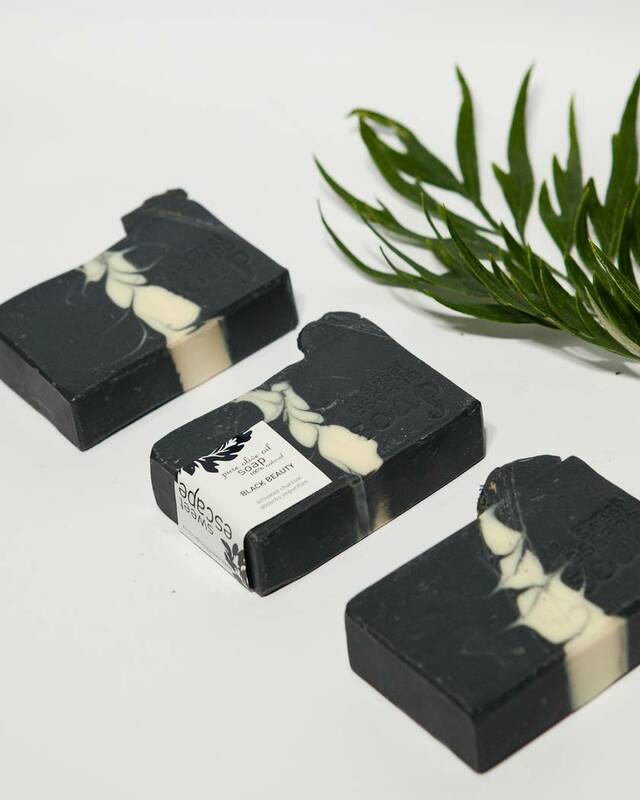 With activated charcoal and pure tea tree & lavender essential oils, this bar will revitalise you while gently absorbing impurities. A pure Castile bar that has been aged is the ultimate in quality soap. Made according to a centuries-old traditional recipe using only pure olive oil, no other oils or butters, and lye water to create the perfect pure Castile bar. Feel free to save this beauty - it will get even better with age. By the time it reaches a year old, Castile is at its best - becoming an amazingly firm bar that lasts and lasts, and has a gentle, super-mild lather which is perfect for sensitive skin. Leaves skin feeling silky and so gently cleansed. 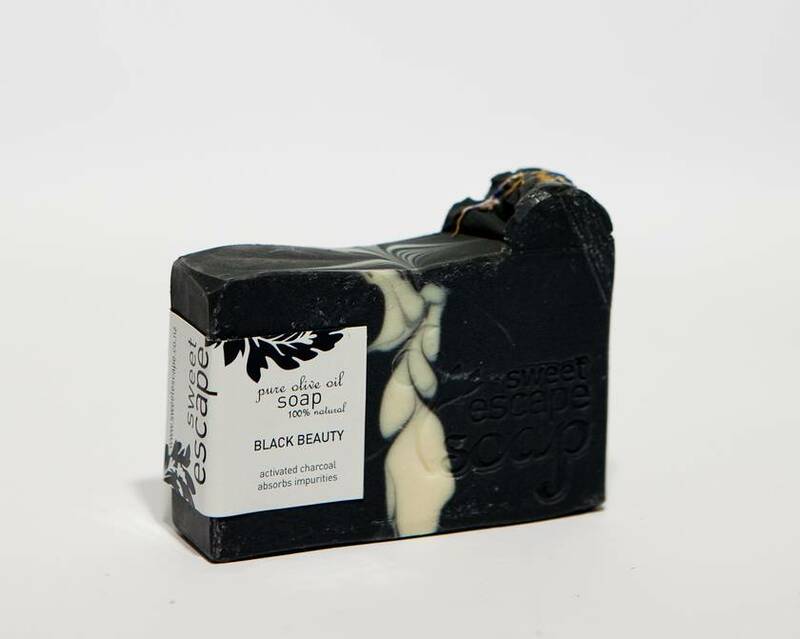 Ingredients: olive oil, water, lye, pure essential oil, activated charcoal. No colours or artificial fragrances added. Each bar weighs minimum 110gms. Contact sweetescape to enquire about payment or shipping options.